Brazil legend Ronaldo is expected to don the yellow jersey for one last time as the samba boys face Romania in an international friendly. The former Real Madrid, PSV and Barcelona man, who also played for both Milan clubs during his career, is set to come on in the 30th minute of the game and see out the first half in order to receive a proper send-off from the international scene. As such, a number of football betting enthusiasts could be tempted to place a wager on the hosts winning the first period of the game. Fans looking to back the home side going into the interval with a one-goal advantage can bet on a 1-0 half-time score at 12/5 with bwin, while a 2-0 scoreline offers better odds of 4/1. With bwin offering a £25 free bet to new customers, punters could see a return of £125 by placing the bonus on the latter selection. In terms of the three-way betting market, Brazil go into the game as firm favourites. Despite losing two of their recent tests against firm opposition – having been beaten 1-0 by both France and Argentina – the hosts are priced at 17/100 to send Ronaldo off with a win. The away victory can be backed at 10/1, which could attract a lot of attention, given the fact that that Romania go into the tie on the back of two competitive wins. Football betting enthusiasts expecting a stalemate are offered odds of 53/10. With such short odds on the home win, a number of punters could be tempted to give Stefan Iovan’s men a helping hand. When awarding Romania a 1-0 head start, Brazil’s winning odds move to 57/100, while the draw moves to 31/10. However, the most tempting option could be the 333/100 odds on Romania holding onto that one-goal advantage and emerging victorious. 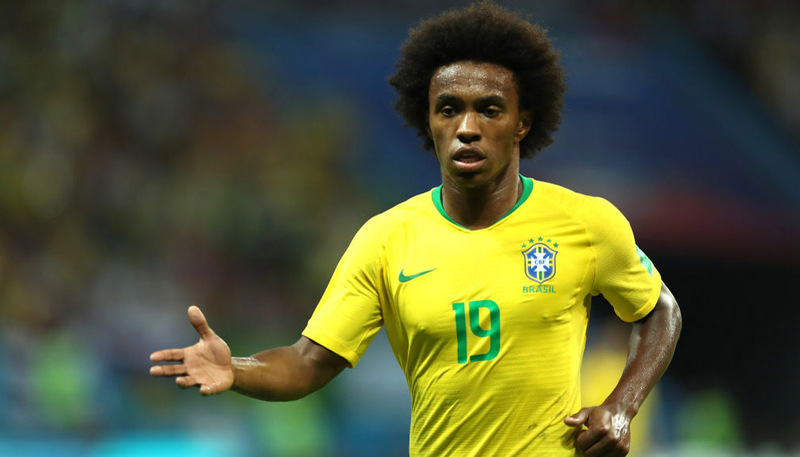 bwin also has a number of goal bets and those expecting history to repeat itself could back Brazil to win 3-2, as they did last time the two sides met. Predicting such a scoreline could prove a profitable exercise, with odds of 80/1 available on this particular outcome. However, the visitors travel to South America without many of their top stars. Indeed, all but captain Ciprian Marica, who plies his trade for Stuttgart, are based in Romania. As such, Mano Menezes’ side can be expected to keep a clean sheet, which could see the 1-0 and 2-0 home win bets attracting a lot of attention. The former offers odds of 21/2, while the latter is priced at 4/1.